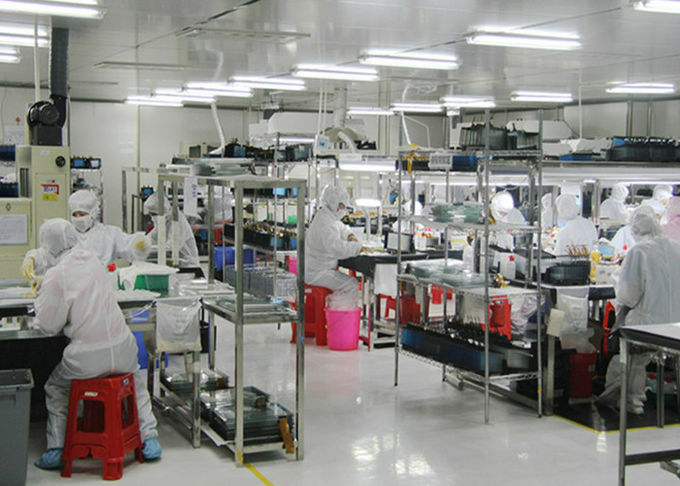 Factory Tour - Shenzhen Touch-China Electronics Co.,Ltd. 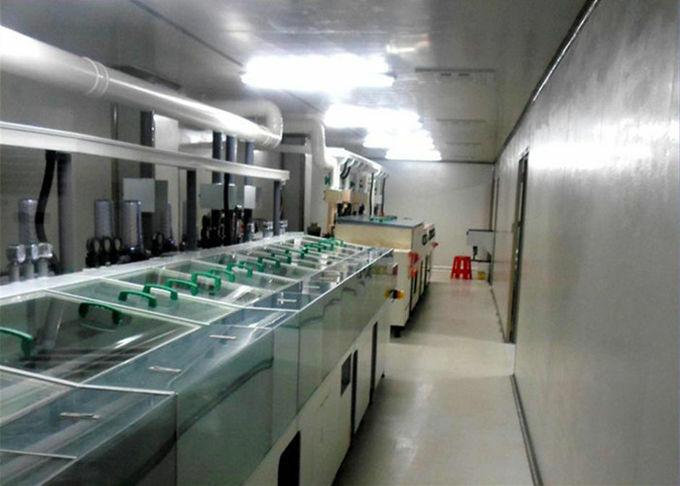 Touch-China has three production departments which are equipped with advanced machines for manufaturing touch panels. 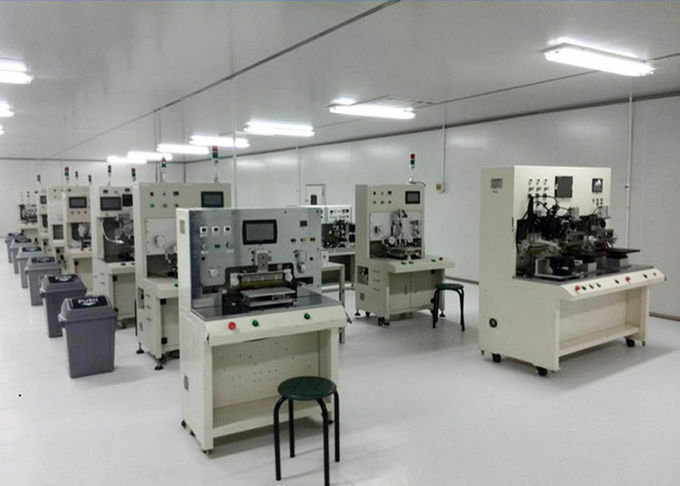 Department No.1 is for making touch panels of small sizes and optical bonding products. Department No. 2 is for making touch panels for embedded automobile projects. Department No. 3 is for making touch panels of large sizes. 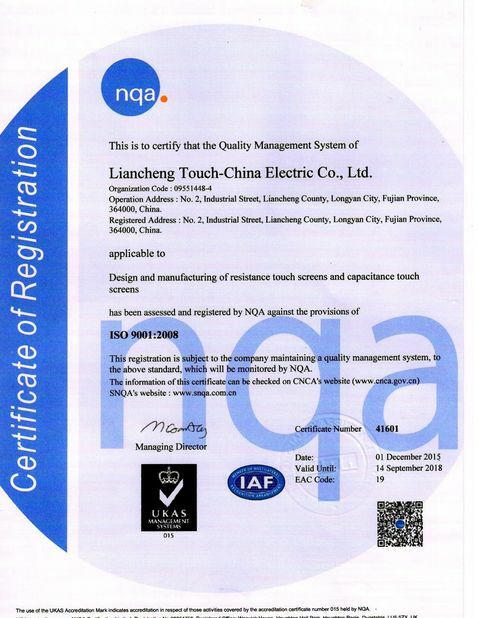 Touch-China has a strong research team for both software and hardware and provide before and after-sale service. Wide range of touch solution are available. 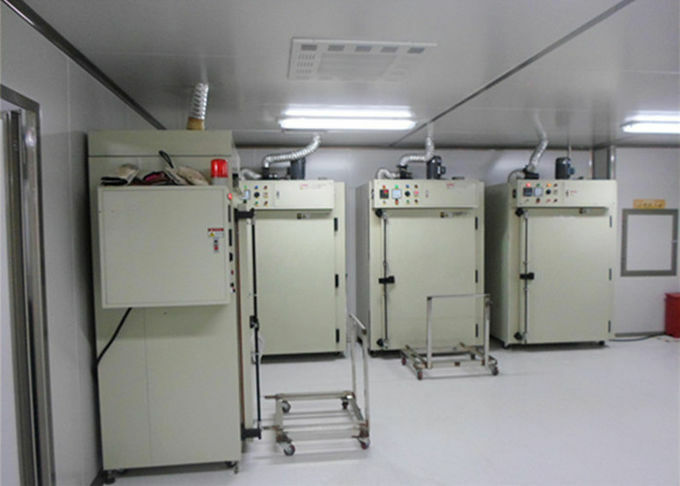 It can meet customers' specific requirements. 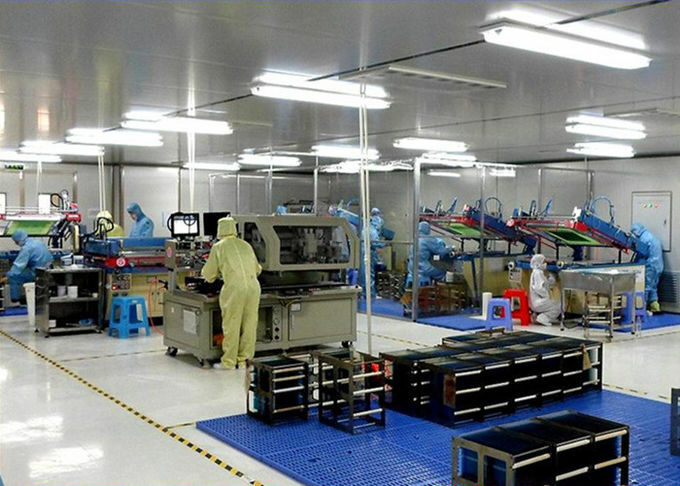 Advanced production machines are used. 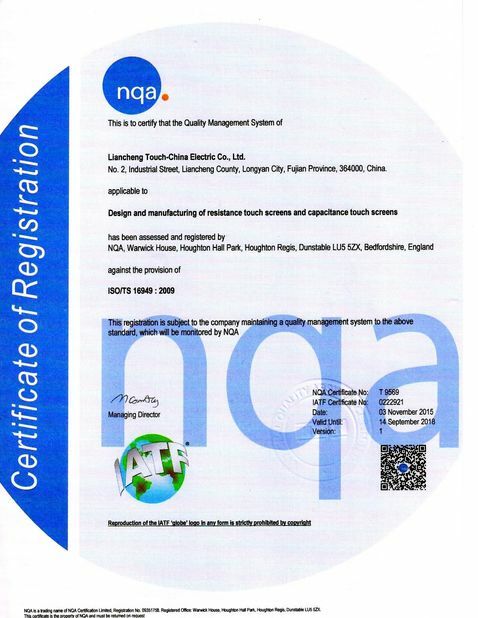 Quality is strictly controlled to make sure zero defective at customers' side. We are developing touch panels made of composites for embedded automobile projects. 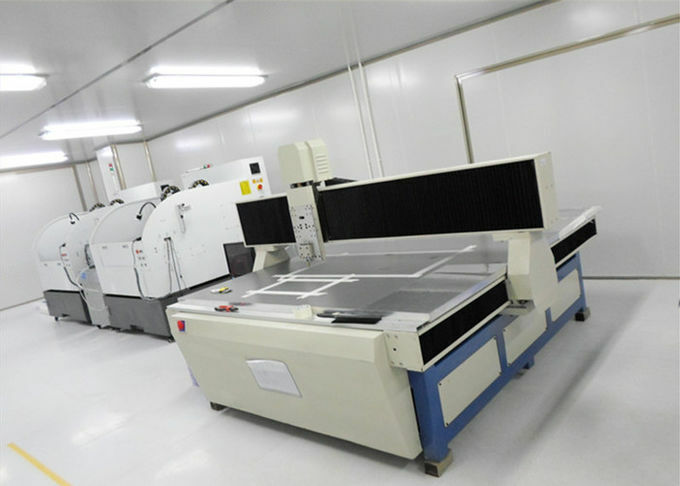 Capacitive touch panels of super sizes, for example, 65", 70" and 84" are developed.